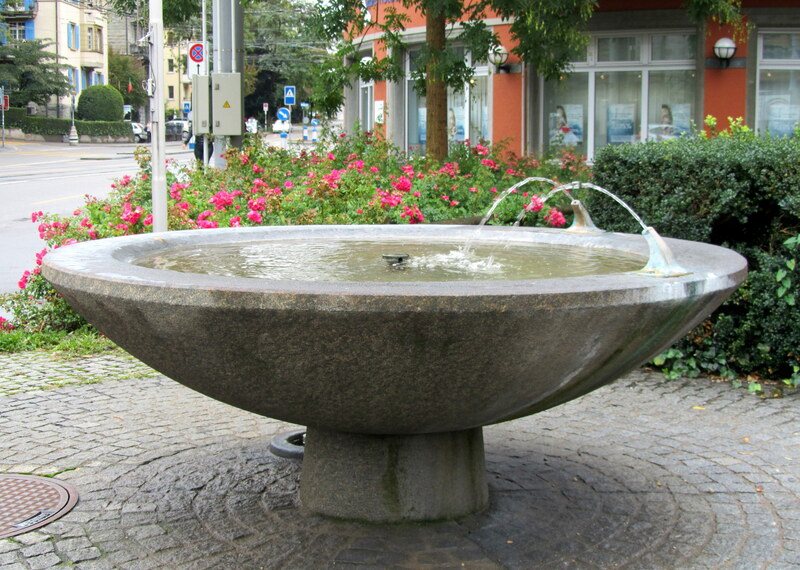 The one in the corner of Schaffhauserstrasse and Weinbergstrasse. Slowly, we are leaving Zurich center behind. This place is where the large avenues start and the city starts to look like it was built for the cars.